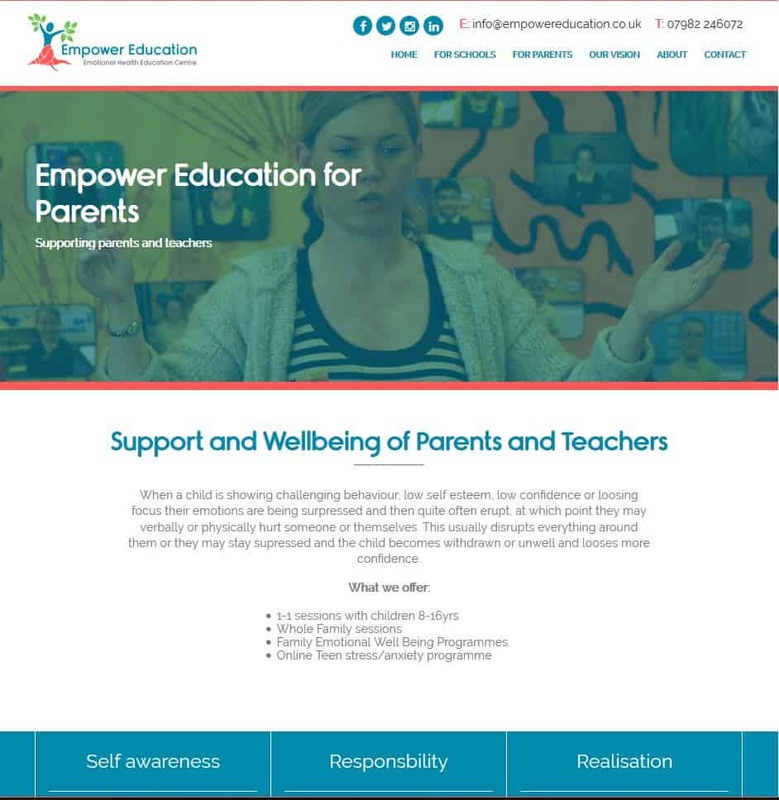 ​Empower Education provide support regarding mental health and wellbeing for people involved within the education sector. This can be for students, parents or teachers themselves. 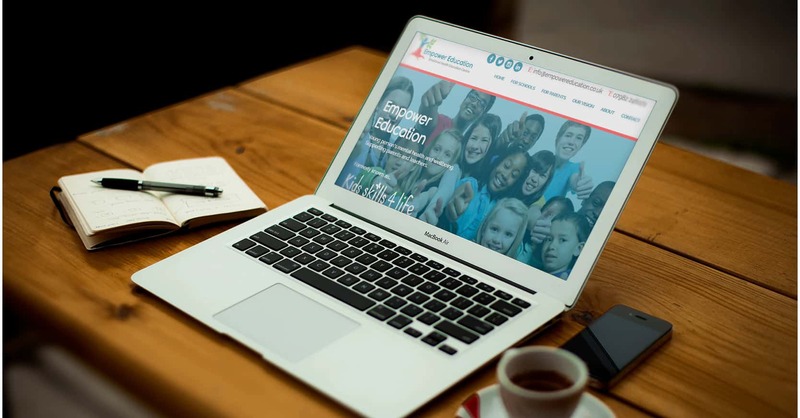 We built their entire site from scratch in just under 2 days.